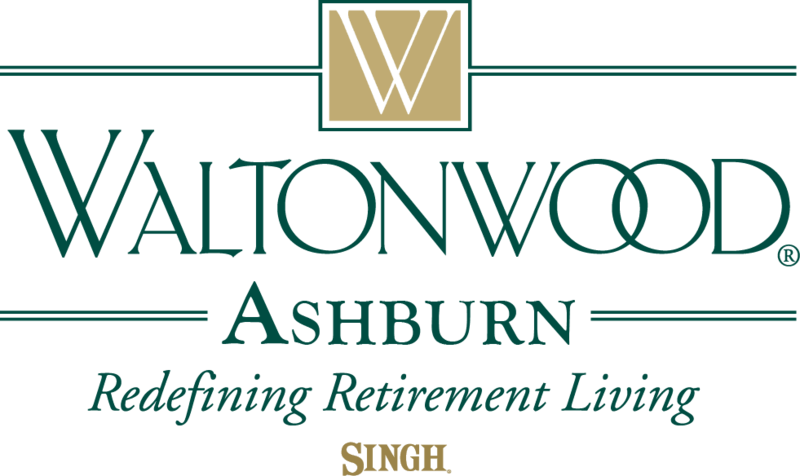 Waltonwood Ashburn’s licensed assisted living community offers residents the benefit of senior care in a secure environment, while maintaining their everyday social interactions. This includes consistent care, emergency call systems, medication management, three (3) chef-prepared meals daily, housekeeping, laundry, a variety of recreational programs, and apartment maintenance. Our goal is to assist residents with daily activities in a compassionate and dignified environment. We encourage independence in every aspect of care, and focusing on strengths rather than limitations is crucial to resident success. 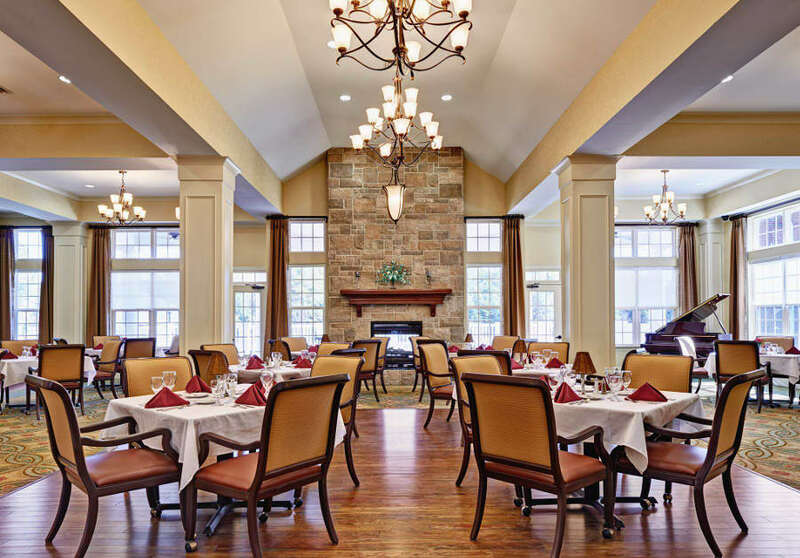 Our close-knit community is specifically designed for seniors who need assistance from our professional and caring staff in the privacy of their own residence. We partner with you and your family to design a person-centered service plan that promotes your independence and dignity, and fits your specific needs. Our on-site nurse manager consistently monitors resident service plans, and coordinates care needs with outside health care providers to support health and wellness goals. Waltonwood's experienced staff offers caring professional assistance. We are dedicated to helping residents with daily activities, such as bathing, dressing, grooming, and walking. Our extensive Life Enrichment Program provides residents with daily activities that promote educational pursuits, fitness (physical and mental), social clubs, entertainment, arts and culture, and outings to local parks, restaurants, and shopping venues.